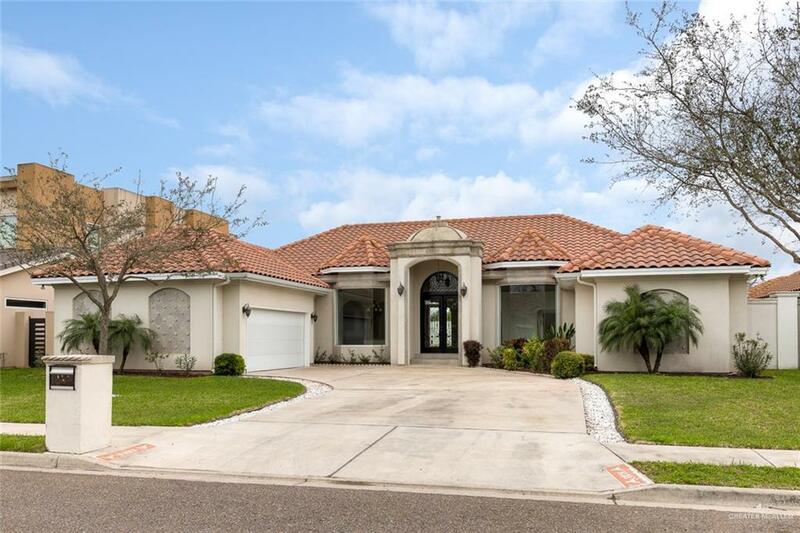 Great Home built-to-last, located in beautiful Taylor Woods subdivision in McAllen. 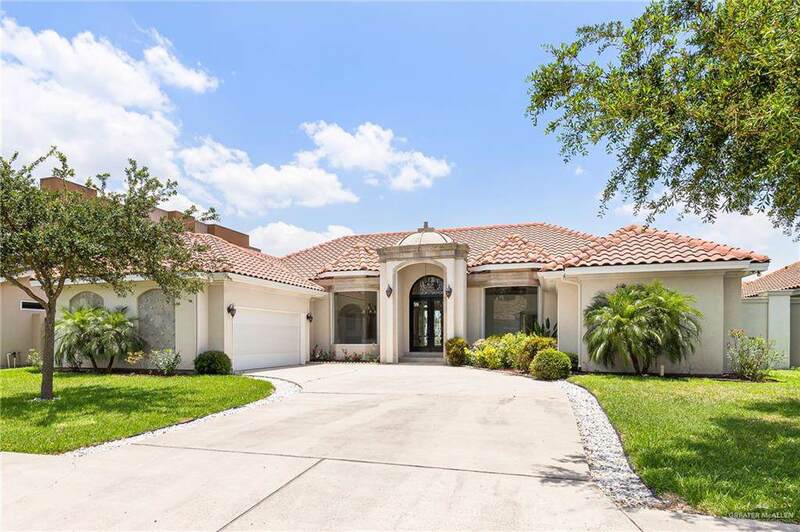 When you open the door, the grand living area and dinning room welcome you with the inviting layout, the wet bar in sight is just perfect to entertain. To the left side the kitchen has a warm color palette with granite and opens up to the breakfast nook overlooking the green back garden. The spacious master bedroom offers a huge walk in closet and a relaxing tub in the bathroom. You have three more bedrooms and one full bathroom for kids or guests. 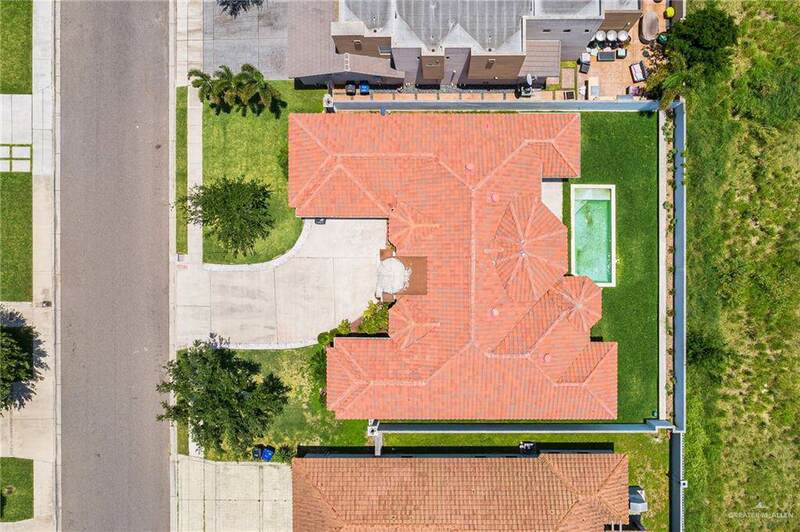 And last but no least the backyard has a huge green area to have family and friends coming over and enjoying a dip in the pool in the hot summer days. This lovely home is a must see! Schedule your showing now! 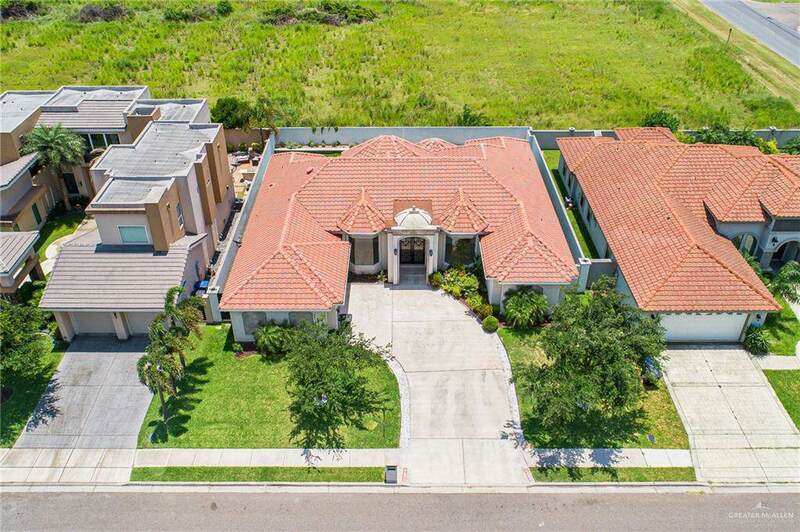 Listing by Aida Aguilar of Homesmart Fine Properties.